Forty Winks - Natural Latex Mattress Store Warrawong NSW. Are you looking for a new bed or mattress? Or would you simply like to spice up your existing bedroom interior design? 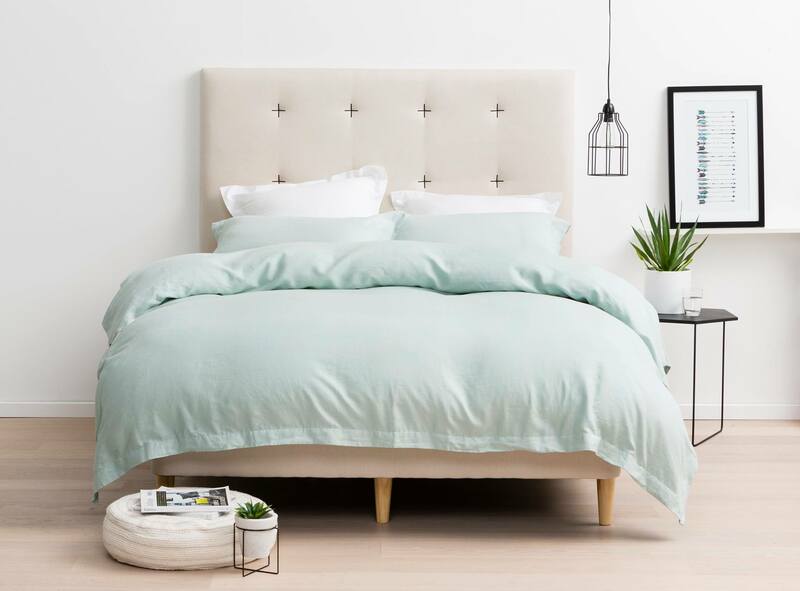 Forty Winks has everything you need for your brand new bedroom. Forty Winks is Australia’s leading bedroom furniture retailer. They have it all, a wide range of beds, mattresses, children’s furniture and other bedroom accessories. With over 30 years of experience, Forty Winks is confident in their gathered knowledge, customer service and product quality within this industry. Recently, Forty Winks is celebrating 100th store opening up in Chatswood, Sydney. Among the many Forty Winks stores scattered all over Australia, this specific store is located Warrawong, in the province of New South Wales. In fact, investing in a perfect mattress is extremely important. Did you know that we spend over 200,000 hours in bed thorough our lifetime? In fact, you spend more time in bed than you do with any other household items such as your couch, TV or kitchen items. Also, you need a good mattress that fits your personal body shape. Our bodies are not in the same shape nor are they flat. Each body has a unique form, collection of bones and muscles and every human needs a specific and unique mattress. Additionally, people who get a good night’s sleep are much healthier, happier and live a longer and more productive life. In fact, people who don’t receive a good night’s sleep are proven to increase the chance of developing certain health issues. If you would like to invest in a really good quality mattress, you should definitely consider natural latex mattresses. In fact, Forty Winks offers latex mattresses with Vita Talalay inside. Vita Talalay produces pure latex mattresses, latex pillows and latex mattress toppers with many of the best brands from around the world. Latex mattresses with Vita Talalay inside are extremely durable, hypoallergenic and feel soft yet supportive. Sleep healthy on Vita Talalay.